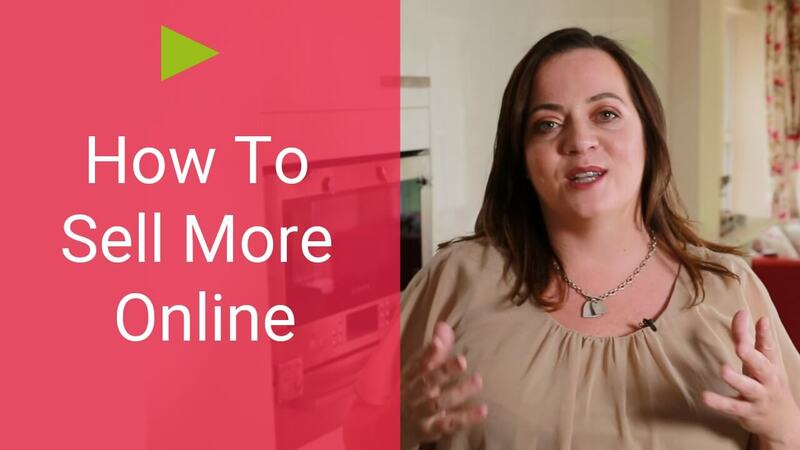 When it comes to the subject of making more sales online, let’s face it – there’s lots that we could say on the subject, but today I want to help you with something really super specific, that you could apply this weekend and start to see results immediately. So that sounds good, doesn’t it? This technique is about getting really specific about the challenges that your service or your product will solve for your customer. Now, I wasn’t doing this for very long before I came up with a set of seven challenges that came up time and time again, and if you’ve ever done any cold-calling, you can probably guess what they are. So, I identified seven specific challenges that were coming up time and time again. Then I added an explanation of how my program would help people solve this specific challenge – I included this explanation in all my marketing messages. For each challenge, I wrote a paragraph or two. For each specific problem, I went in and gave an explanation of how my program would help them address that. The results were phenomenal! The bookings for my courses just shot up, and I believe it was because I was making it really easy for my target customers to see how my training program was solving their specific challenges. Get really clear on the top five to seven challenges that affect your target audience. You probably know what these are because you’ll be hearing these same things over and over and over. Drill in and explain how what you offer helps people to address that specific challenge. 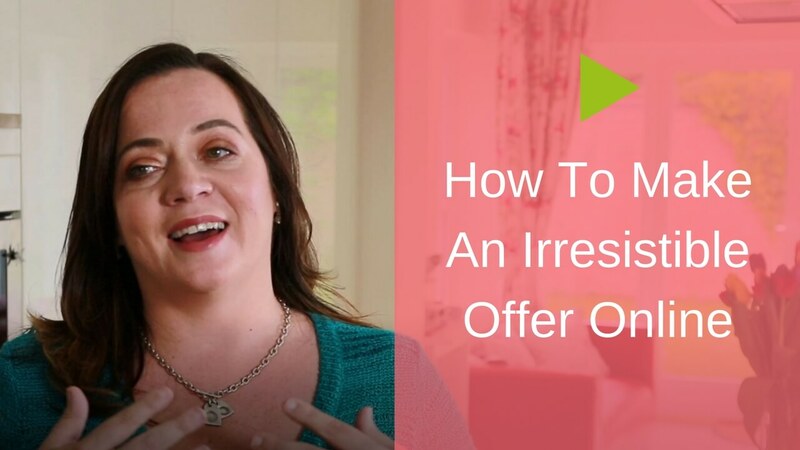 As you start t incorporating that into your marketing messages – into your emails, into your sales pages, into your webinars, I promise you’re going to see an upsurge in sales. So you go ahead and do that exercise right now. Come back and let me know about the results you get with it. I look forward to hearing how you get along.